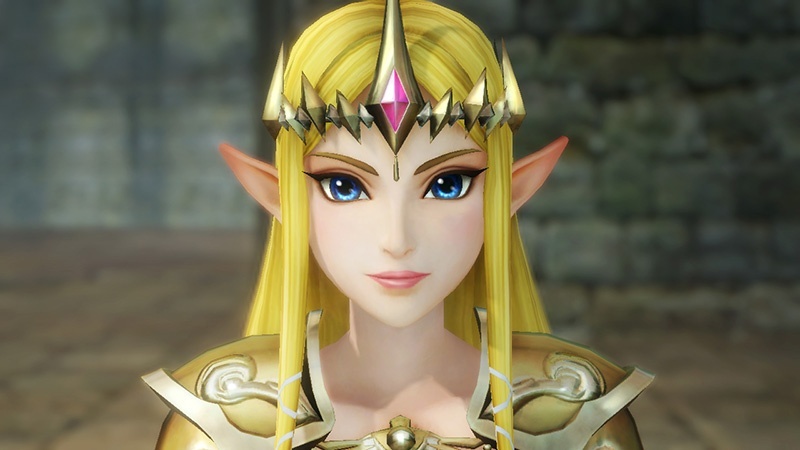 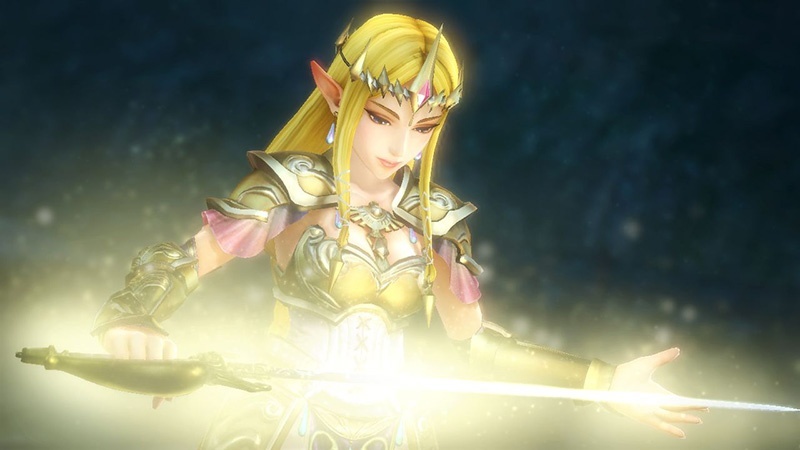 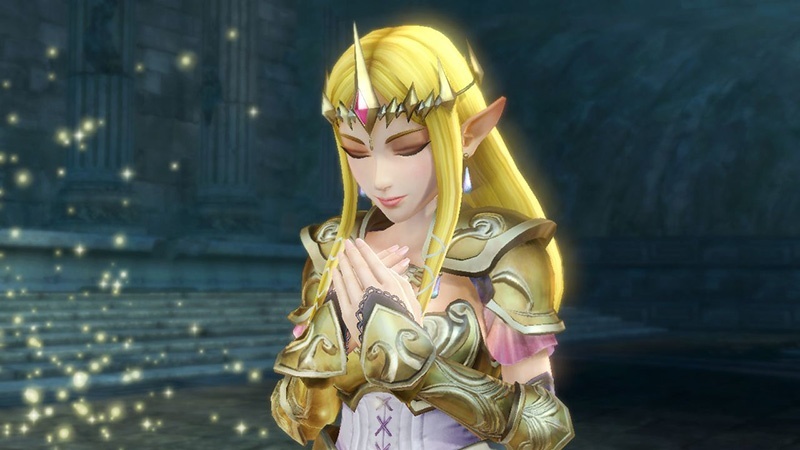 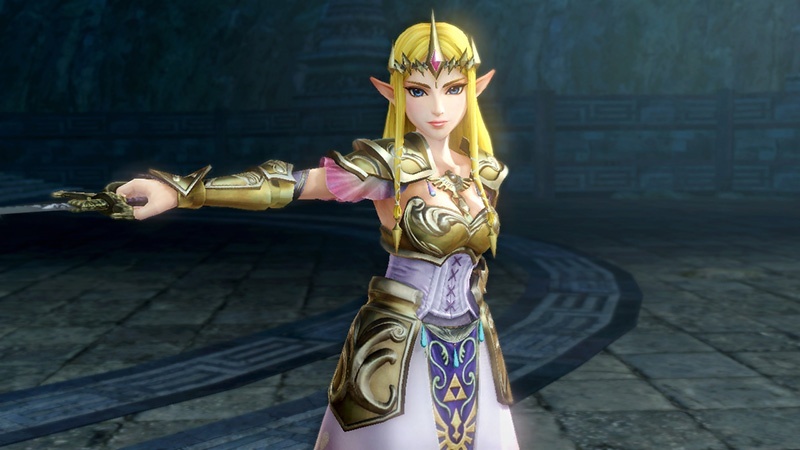 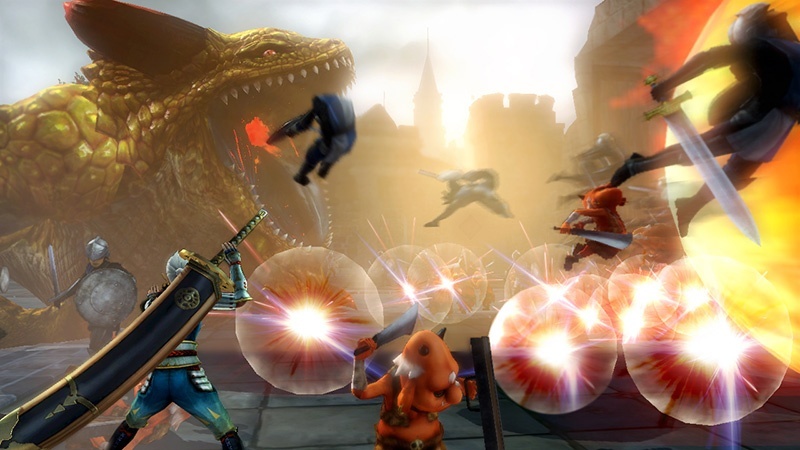 Hyrule Warriors was probably one of the more interesting things of Nintendo’s very so-so conference, so it’s nice to see it get so much more love. 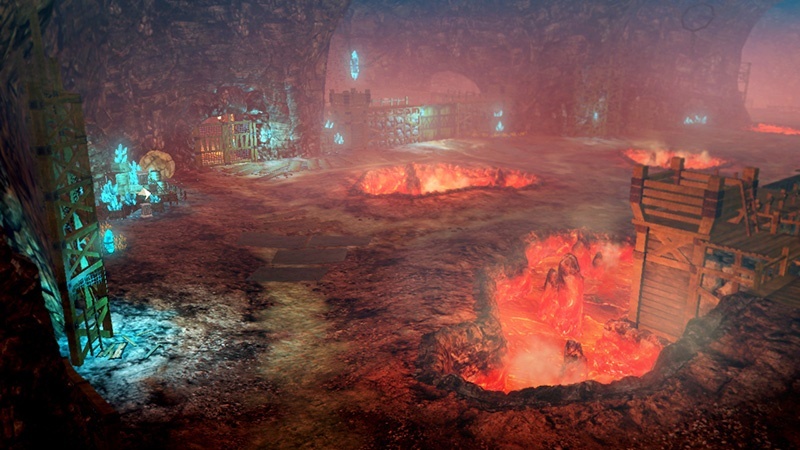 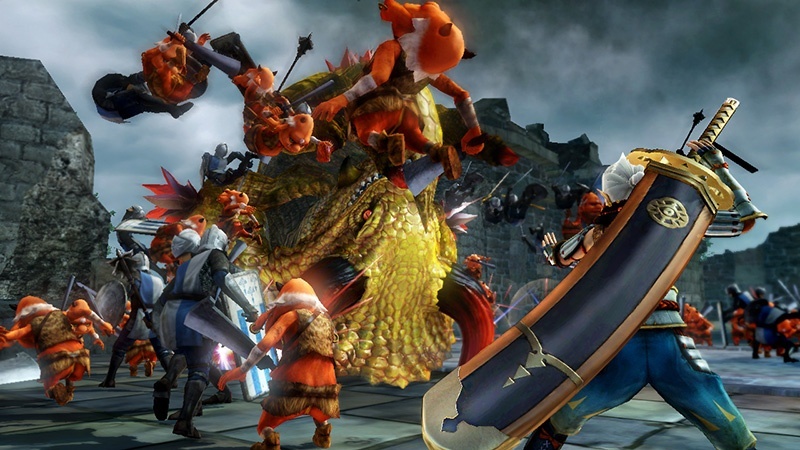 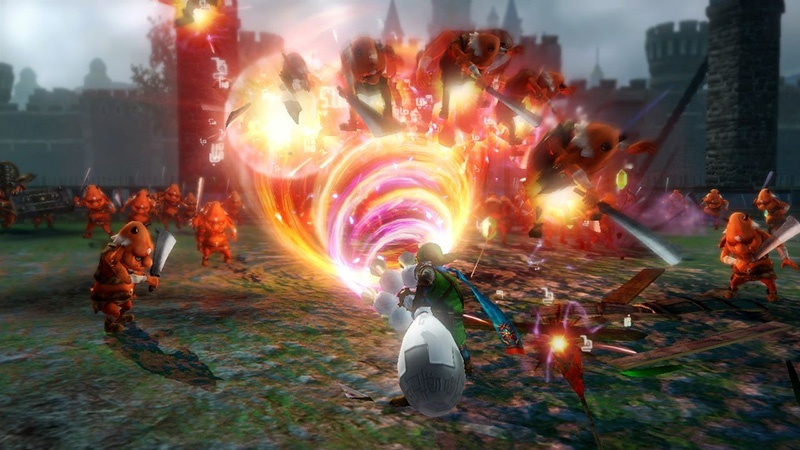 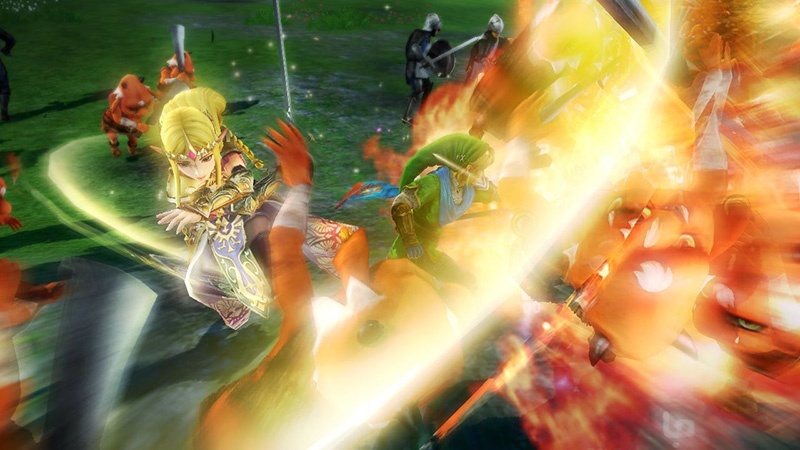 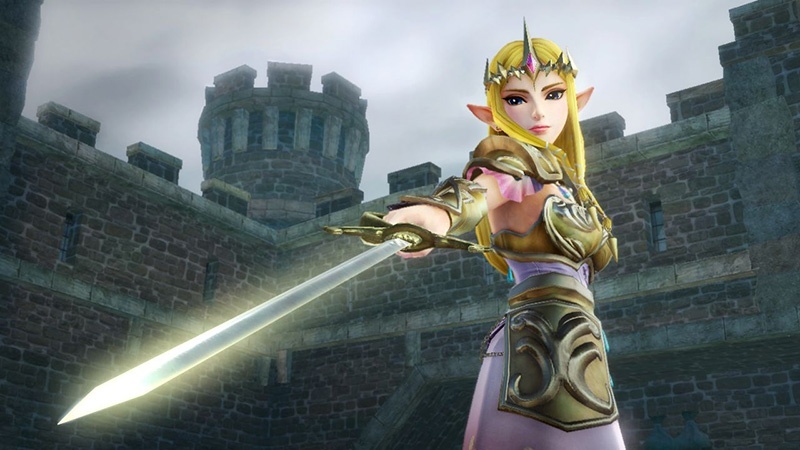 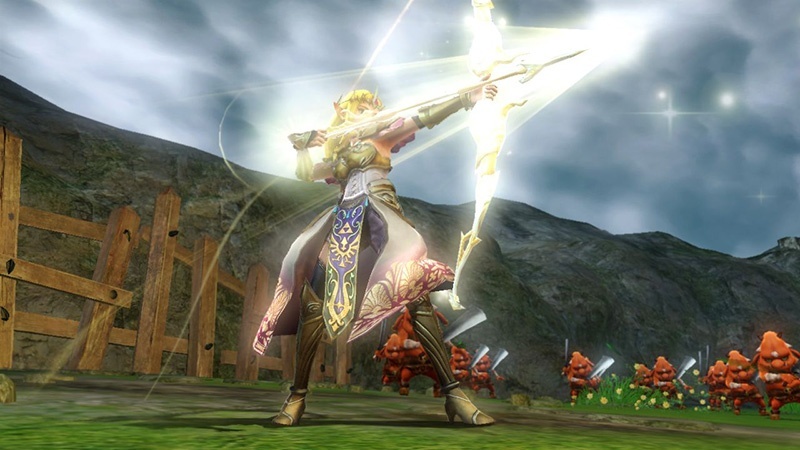 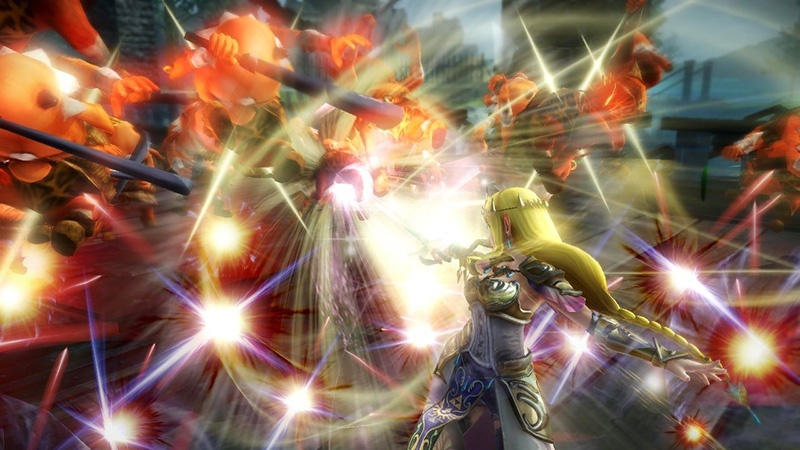 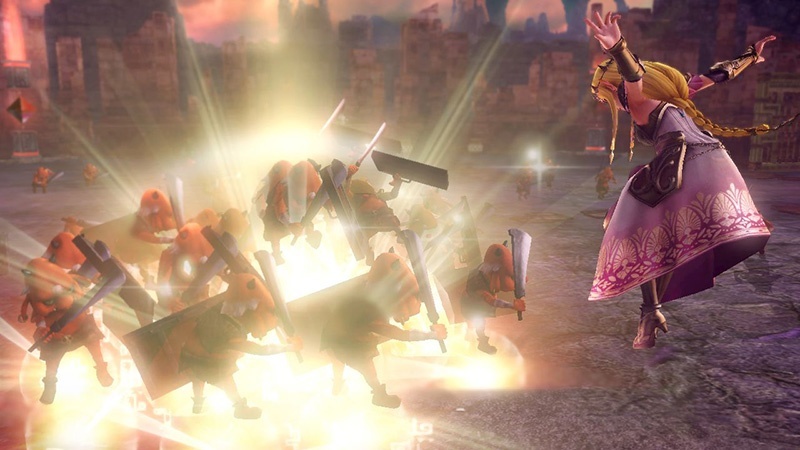 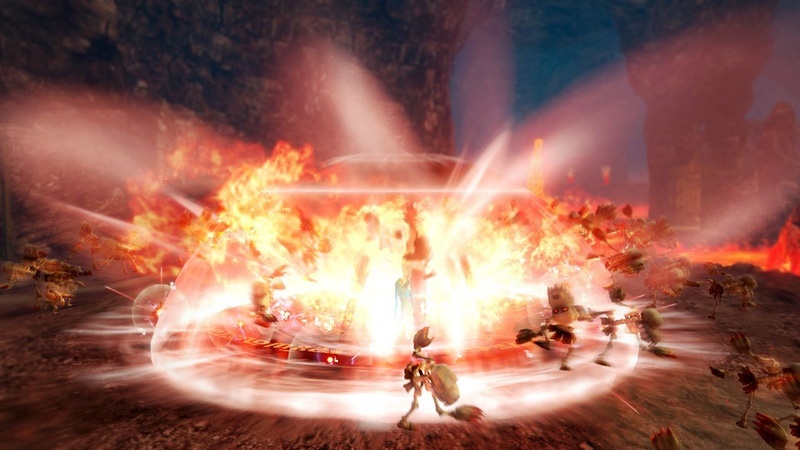 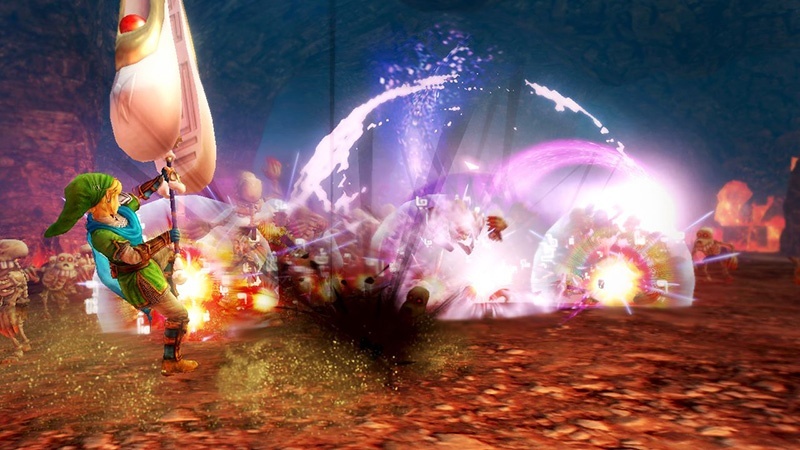 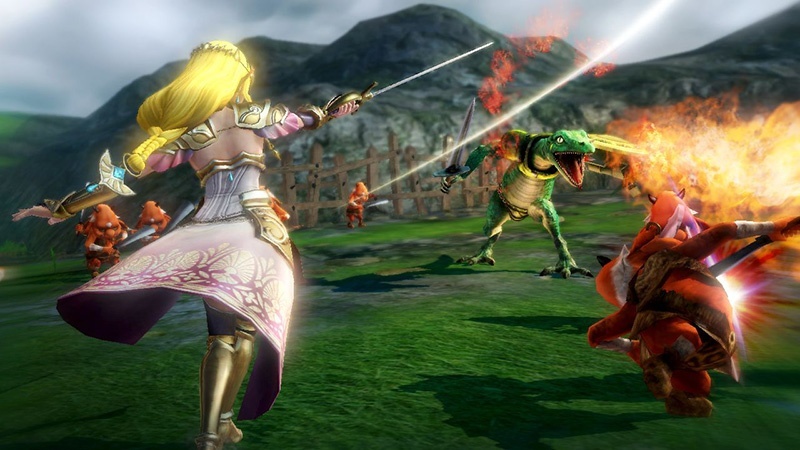 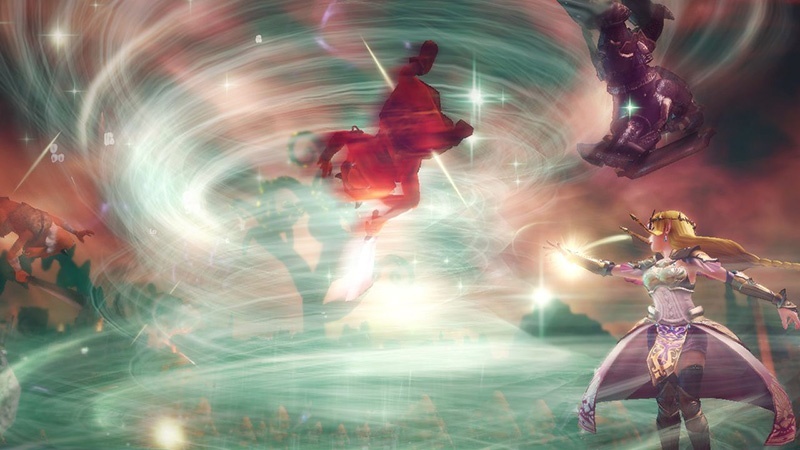 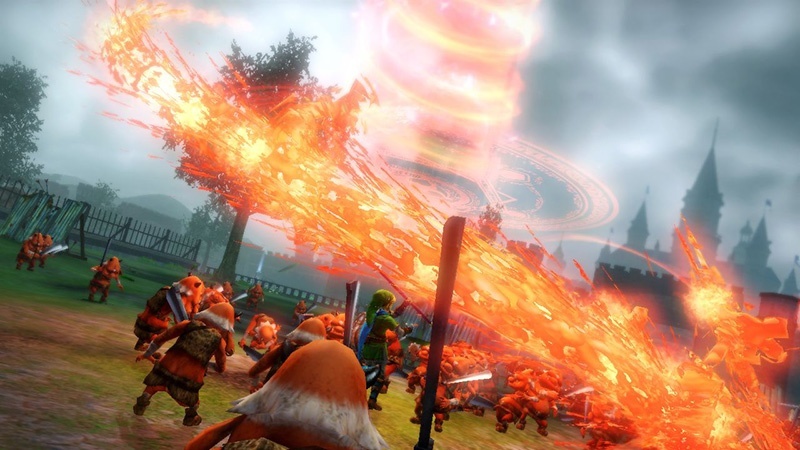 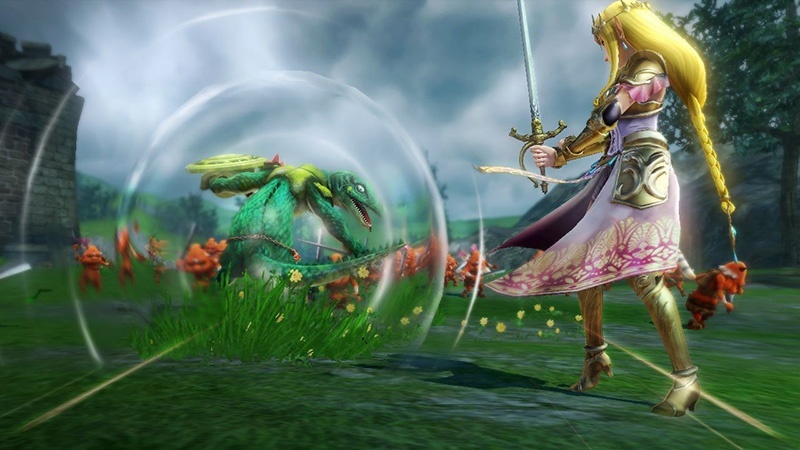 Courtesy of Nintendo Life, we have a staggering 33 new screens for Hyrule Warriors joining the official trailer and gameplay videos. 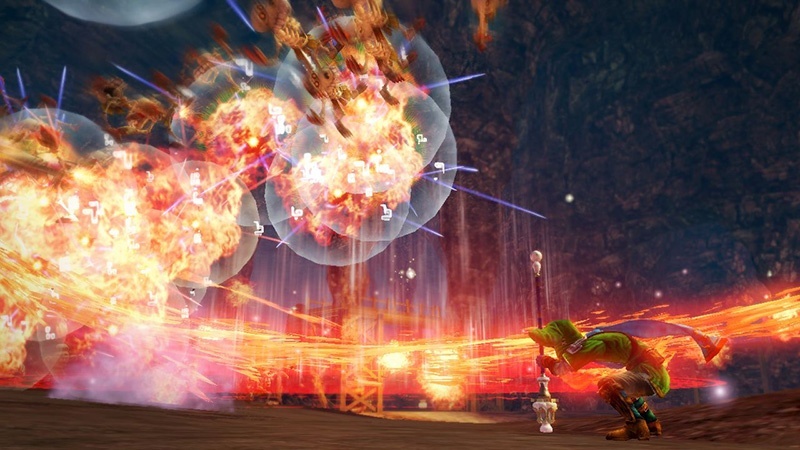 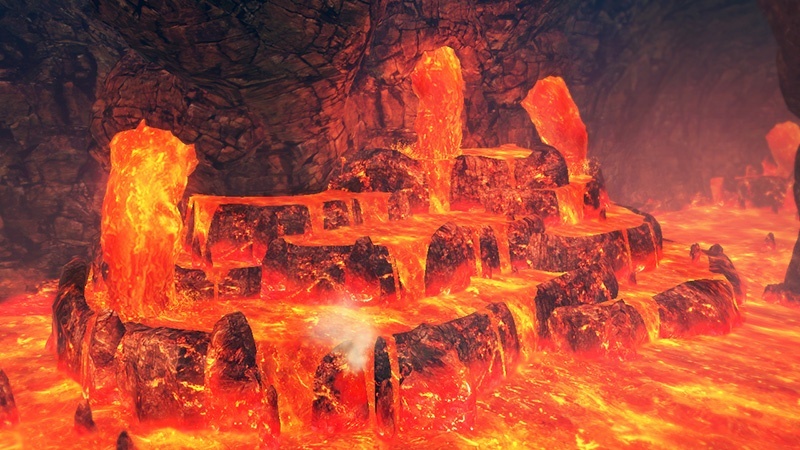 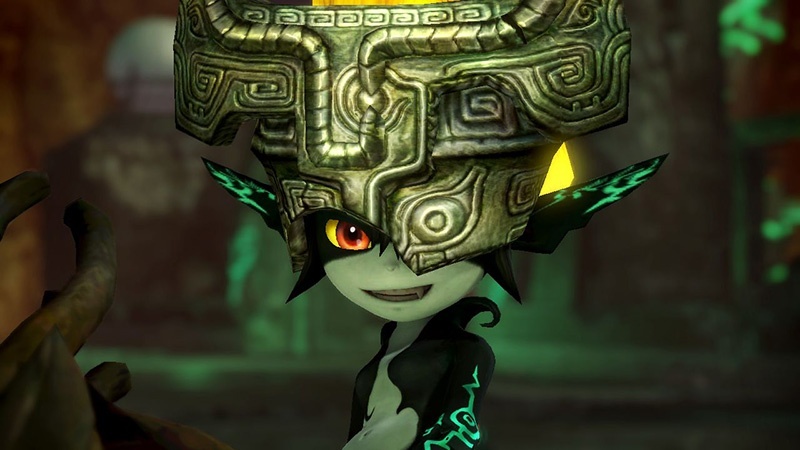 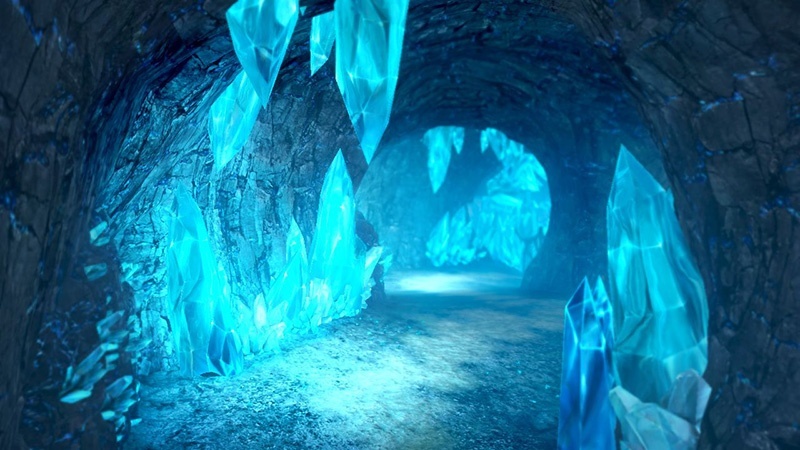 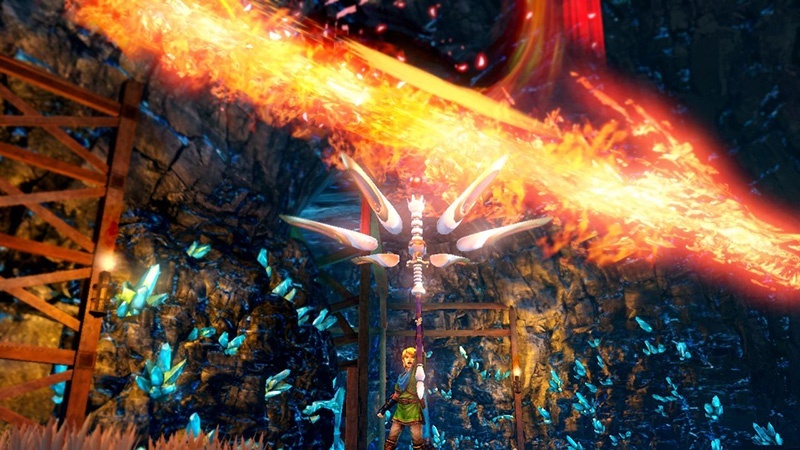 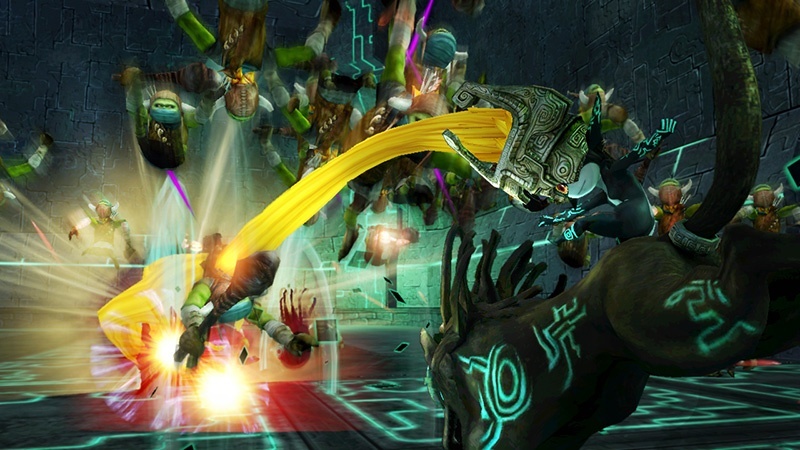 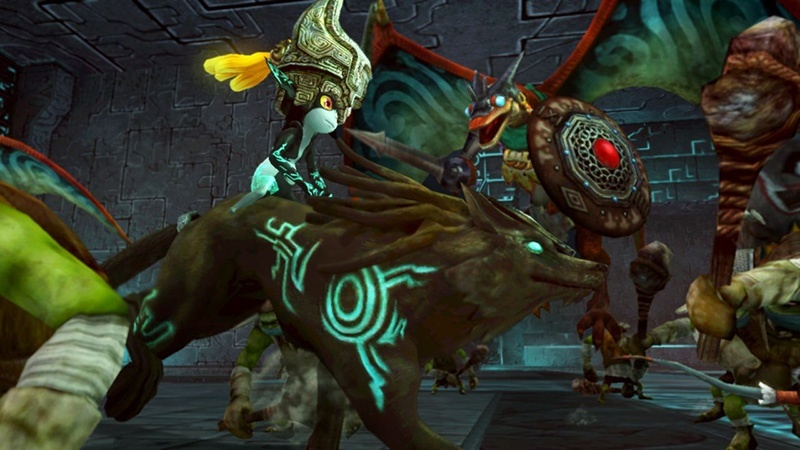 Tagged with e3, e3 2014, Gaming News, hyrule warriors, images, Nintendo, pics, Pictures, screens, screenshots.